It is no secret that some of the most popular youtubers make a lot of money from their youtube channels. This is commonly referred to as ‘youtube money’, you can read more about Youtube earnings and CPM works in our What is YouTube CPM? How To Increase your CPM article. However, how much youtubers make and how exactly youtubers get paid is often kept under the covers. Not anymore though, in this post we’ll uncover how much money popular youtubers (roughly) make from their youtube channels. One of the most commonly googled terms when we researched this topic was ‘how much does pewdiepie make’ and for good reason. PewDiePie is by far the most popular youtuber in terms of subscribers and views and thus makes the most money off of youtube. According to a variety of media sources such as The Independent, The Guardian and Time his earnings in 2014 were around $7.4 Million. 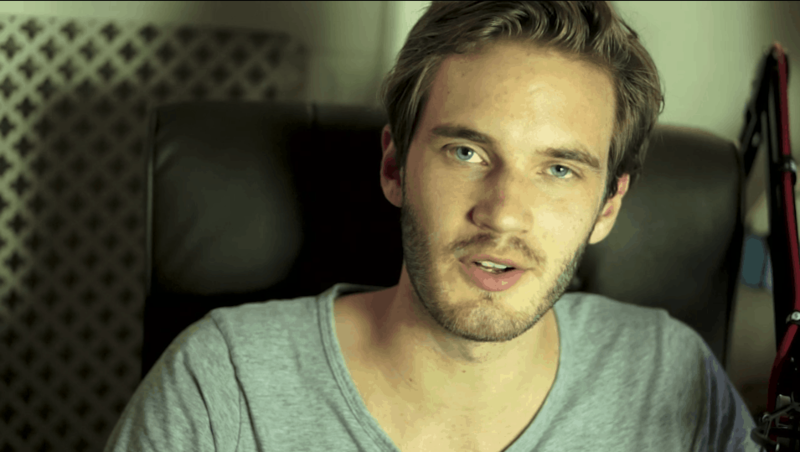 The amount was revealed after the earnings of his company ‘PewDie Productions’ were published in a financial filing in Sweden. PewDiePie is also one of the very few people who have opened up about his youtube earnings and adressed his income last year in one of his videos after receiving a lot of hate for making that amount of money for playing video games. 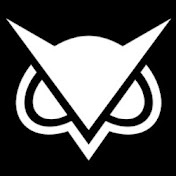 VanossGaming is a popular gaming channel on youtube which has racked op over 13.5 million subscribers and 2.6 Billion views since starting the channel on Sep 15th, 2011. Vanossgaming plays a wide variety of games such as GTA 5, Garry’s Mod, Call of Duty: World at War, Call of Duty 4, Dead Rising 3 and Skate 3 to provide entertainment to a wide audience. Elrubius is the first Spanish speaking youtuber featured in our top 10 and comes in at the third place. 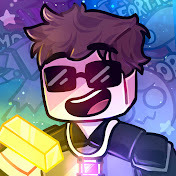 Elrubius is a mainly gaming channel with a variety of games but also uploads ‘troll’ videos and vlogging videos. Elrubius is almost 13 million subscribers strong with over 2.3 billion views. Smosh is a probably close second to the highest paid youtuber PewDiePie but we have only taken into account their main channel for this list. Their main channel has 21 million subscribers and over 4.5 BILLION views. 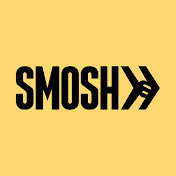 Smosh their earnings are more difficult to estimate since they have a variety of channels for comedy sketches, vlogging, gaming, different languages and cartoons. Smosh also made their own movie and runs a couple of popular websites. The earnings estimated above are ONLY from their main channel and will likely be much, much higher. Brothers Benny and Rafi started by making feature films in high school that played in film festivals. 8 years later their youtube channel has grown into a multi-faceted entertainment studio with over 3 billion views, 17 million subscribers, over 30 staff members and TV shows on multiple TV channels. 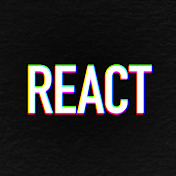 Their most popular videos on their channel are the react videos where they show the reactions of different groups to a variety of topics. ERB forms a nice distraction in this list because he is not known for gaming videos or comedy sketches. ERB is best known for the Rap Battles they create. 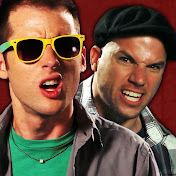 ERB is run by three people and create epic rap battles of history. ERB has 12.5 million subscribers and just over 1.8 billion views. 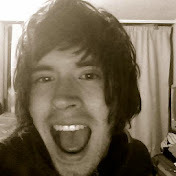 HolySoyGerman is a popular Spanish speaking youtuber who has racked up over 2 BILLION views with his comedy sketches. His main account has 23.5 million subscribers and even his secondary youtube account has surpassed 8 million subscribers. 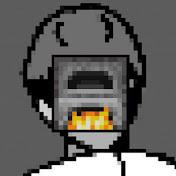 HolySoyGerman started his main youtube channel on Sep 8, 2011 and has grown at a very impressive rate making him the seventh highest earning youtuber in our top 10. It is not difficult to guess what this youtube channel is about. Sky Does Minecraft is of course, known for Minecraft videos. 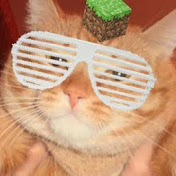 Sky Does Minecraft makes videos about minigames, mod showcases and adventure maps but also does some real life skits. Sky Does Minecraft has profited from the explosive growth of the computer game Minecraft and has build a big subscriber base with 11.2 million subscribers and 2.7 billion views. NigaHiga is a very popular youtuber with 8 different youtube channels, his own app and his own merchandise so his estimated earnings are probably on the low side. 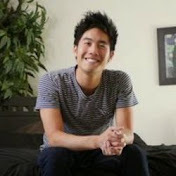 NigaHiga was one of the early youtube adopters and started his channel back in 2006. After almost 10 years on youtube he has certainly grown a huge audience on the site earning him a ninth spot in our top 10. Jenna Marbles also makes a very respectable amount off youtube and places tenth in our top 10 highest paid youtubers. Jenna’s youtube channel has grown to 15.3 million subscribers on h by doing rants, challenges, collabs, comedy sketches, pranks and much more. With her wide variety of videos she also appeals to a large audience which is probably why she has so many subscribers. How much youtubers exactly make will always be very difficult to tell since the earnings per view can vary based on a variety of factors. That means if two youtubers have the exact same amount of views on one of their videos their earnings can be very different. A lot of youtubers have also added different income streams by selling products like merchandise, apps or advertising which makes it even more difficult to estimate their earnings. Has this inspired you to start your own YouTube channel but don’t know how to get started? Use our buying guides to get the right equipment! If you want to start vlogging you can use our vlogging camera buyers guide but we also have equipment guides for many other types of equipment for gaming channels, or motovloggers.